Are you ready for all the events in Singapore this December 2018? We’ve pulled together some suggestions this holiday season. We are two weeks into December! 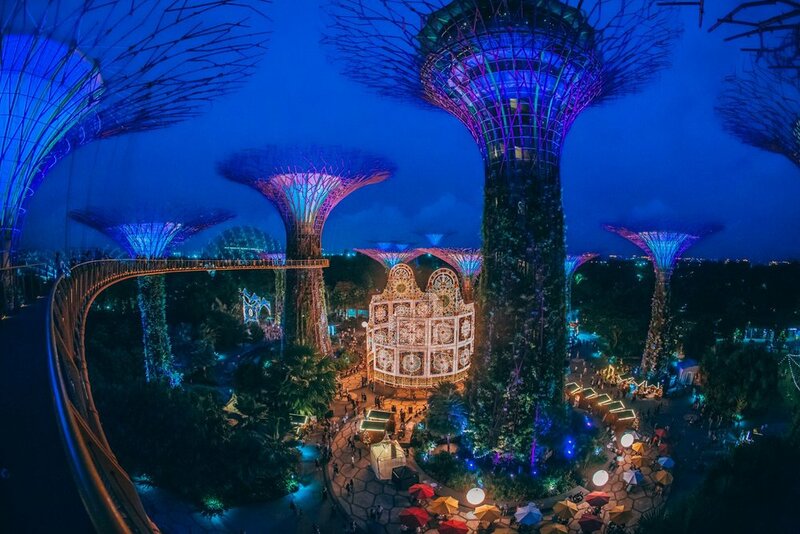 All of Singapore is buzzing with activities Get the details on events in Singapore when you download Circles Discover on iOS or Android to find out what’s on this December. We do not just mean hitting your favorite shops. Malls are stepping it up with popup markets that bring the trendiest brands for you to shop to your heart’s content. The market at VeloCity is a good place to start. Food, shopping and games — what’s there not to love? 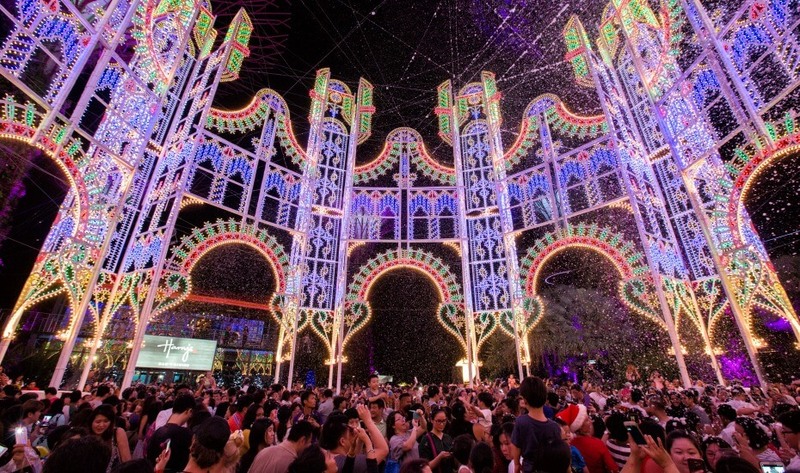 Get into the festive mood at Christmas Wonderland at Gardens by the Bay or Christmas in the Woods at Botanics Garden. Snow not included. Move aside, diets, because holiday calories do not count! The Farmers’ Market in Loewen Gardens always promises good food with its unique mix of popup stalls. It’s about time for you to start making your new year’s resolutions. 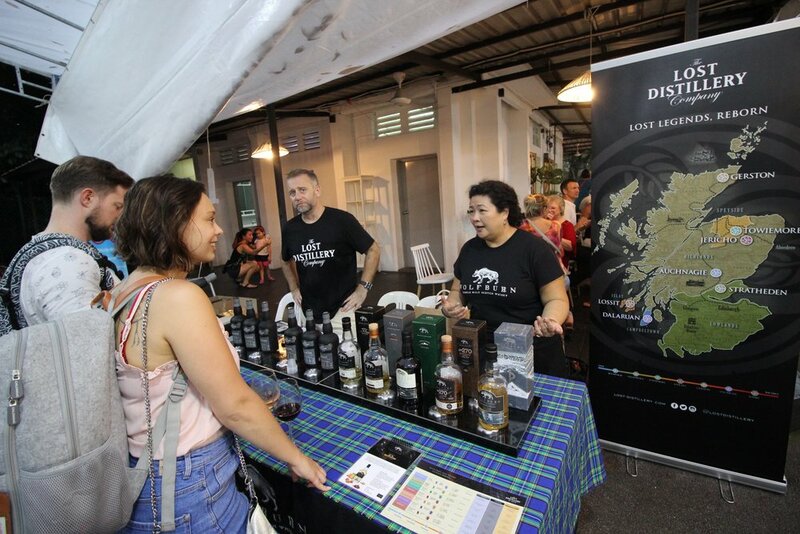 If getting sustainable is on your list this year, start shifting your lifestyle choices with eco-friendly options available at A Green Christmas Popup at Fika or LOOPs Christmas popup market at Esplanade. If you are one to go gaga over your paw baby, you will love these pet-friendly events ongoing this season. Bring your pets down for Happy Pet Xmas Party 2018 at Sentosa Cove, A Canine Christmas at The Grandstand and A Furry Christmas at Sunny Heights! Download Discover on the Circles.Life App on iOS or Android.